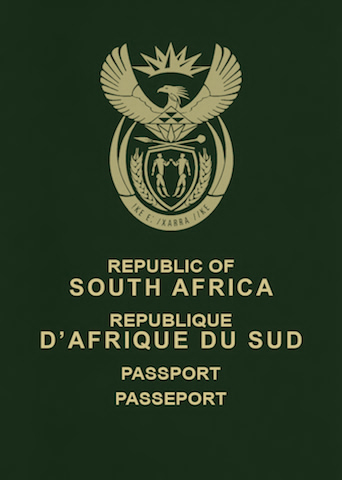 We can help you with immigration to South Africa. Ivory Coast eVisa 3 months. eVisa holders must arrive via Port Bouet Airport. Dominican Republic Visa not required 30 day tourist card must be purchased on arrival. Senegal Visa on arrival 3 months. Must hold an invitation letter. Visa available online.